The Retrofit Companies (TRC) offers participating agencies in Minnesota and South Dakota recycling services that cover a wide range of wastes at consortium level discounted pricing. Hazardous Waste including paints, chemicals, cleaners and more! 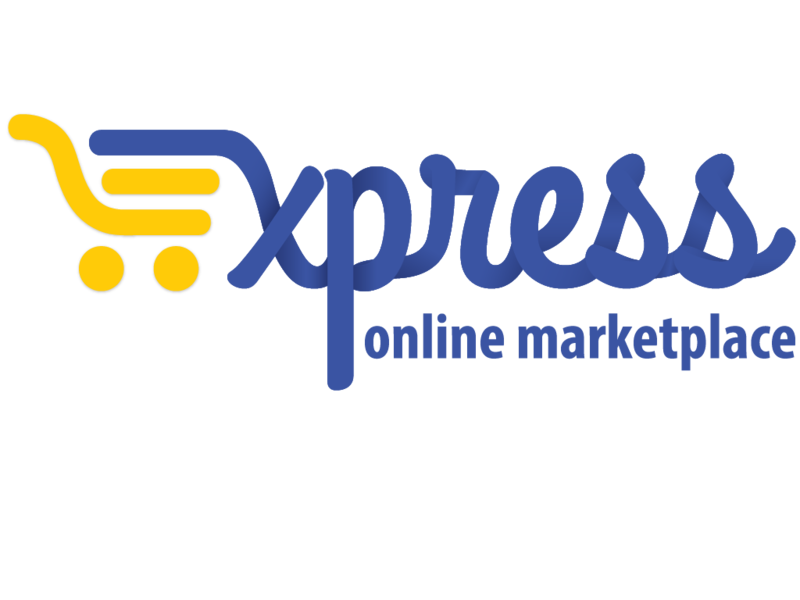 Pricing lists are available for Retrofit in the Express Online Marketplace. For more information and to schedule a pickup, contact your sales representatives listed at right. They will be able to answer any questions you may have and can walk you through the pickup process. The Retrofit Companies (TRC) is a Minnesota-based company specializing in the recycling of universal and hazardous wastes. They also provide chemical disposal. 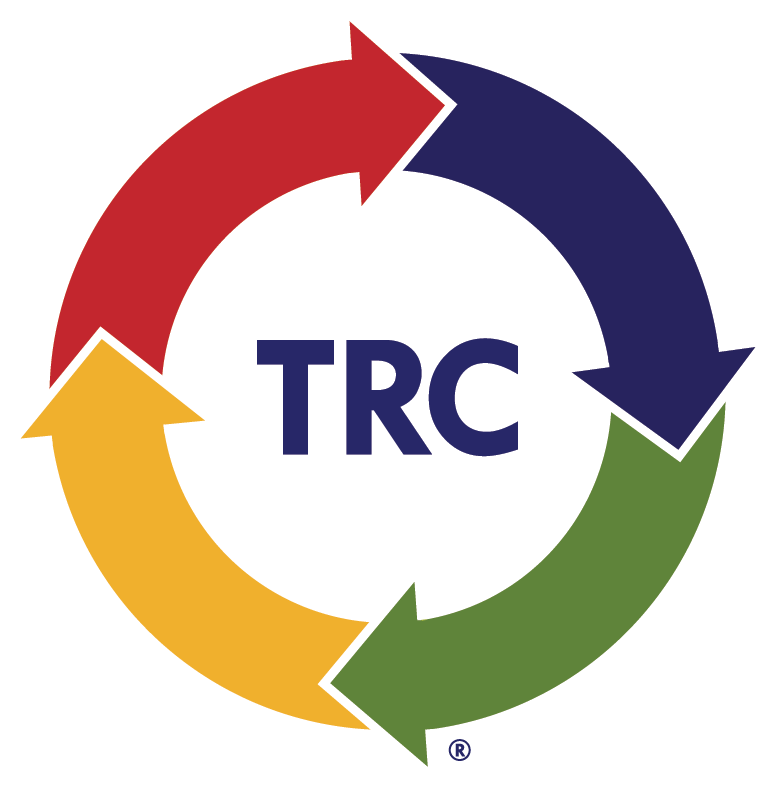 As a TRC client, you benefit from having one trusted vendor who is familiar with your facility, your employees, and your needs. TRC strives to provide each customer with comprehensive environmental solutions and resource management by instituting energy savings and recycling systems.